Your visit is 591235 times. 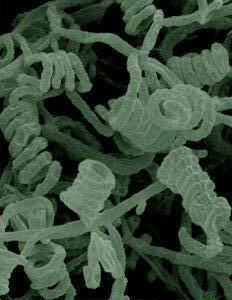 Streptomyces avermitilis is an industrial microorganism produced anthelmintic macrolide Avermectins. The valuable comments will be feed back to the updated annotation. References: Proc. Natl. Acad. Sci. USA 98:12215-12220 (2001). Biochem Biophys Res Commun. 307:610-619 (2003).